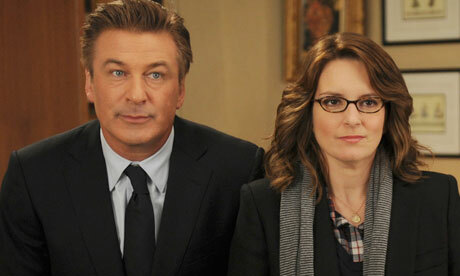 30 Rock is that quirky show that about a 30 odd year old woman who eats cheese. Oh, and it’s also about how she heads up a team of writers at NBC. 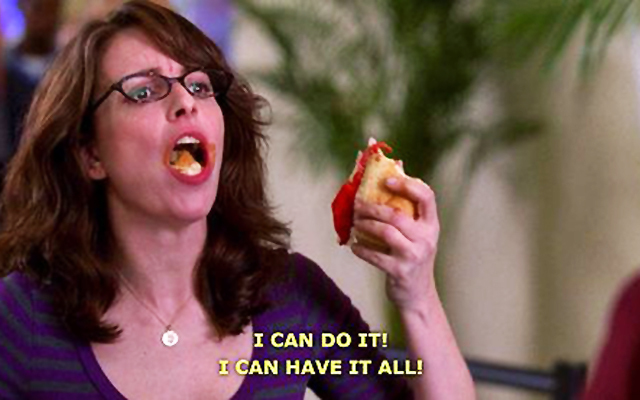 Liz Lemon made women across the world want to put on their comfiest pants, live a lonely life and eat everything in sight. The following trivia is long overdue, but no less amazing. 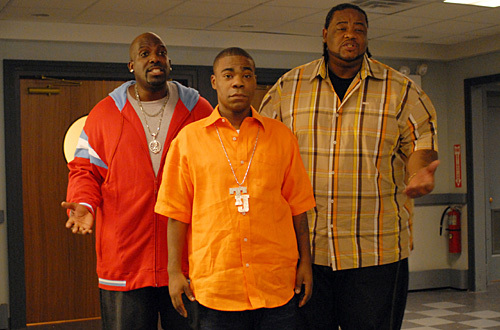 So, take a look at 10 facts about 30 Rock You Will Want to Know. 30 Rock was not the original title of the show. It was initially called Rock Centre. Tina Fey wanted the show to be called The Peacock, but NBC did not want the show to mock the network’s logo. It’s hard to imagine anyone other than Jane Krakowski playing Jenna, so you might be surprised to learn Rachel Dratch was originally cast as Jenna DeCarlo. 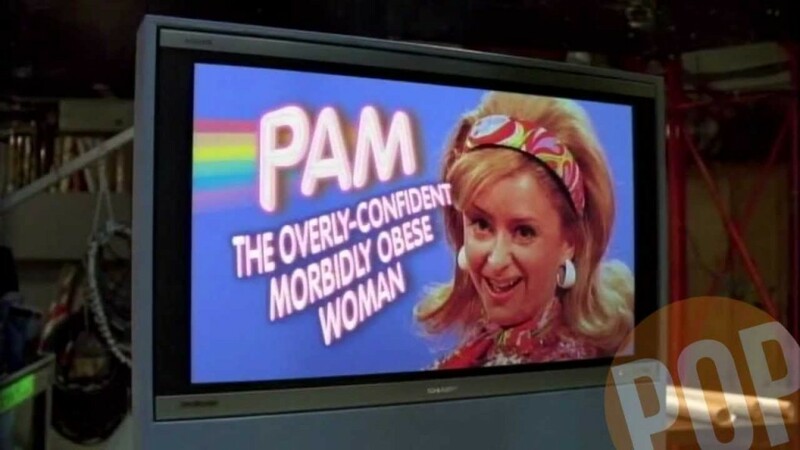 The show initially wanted to include more sketches in the show, but the role was soon changed and so they needed to hire more of a sitcom actress. Jane Krakowski bagged the job, and Jenna’s name changed from DeCarlo to Maroney. Rachel Dratch was kept on and played 10 reoccurring characters. One of the reasons Jane accepted the role was because the show gave her an opportunity to sing and dance. Judah Friedlander was determined to bring his own style to the role of Frank, as he believed his character on 30 Rock was interconnected to his stand-up comedy. So, he donned a hat and glasses to look just like himself. The standard rule in sitcom writing is three jokes per minute. How many jokes did 30 Rock have per minute? Nearly 10! One blogger studied the show and determined there was an average of 9.57 jokes per minute. No wonder is was widely respected for its fast paced writing. 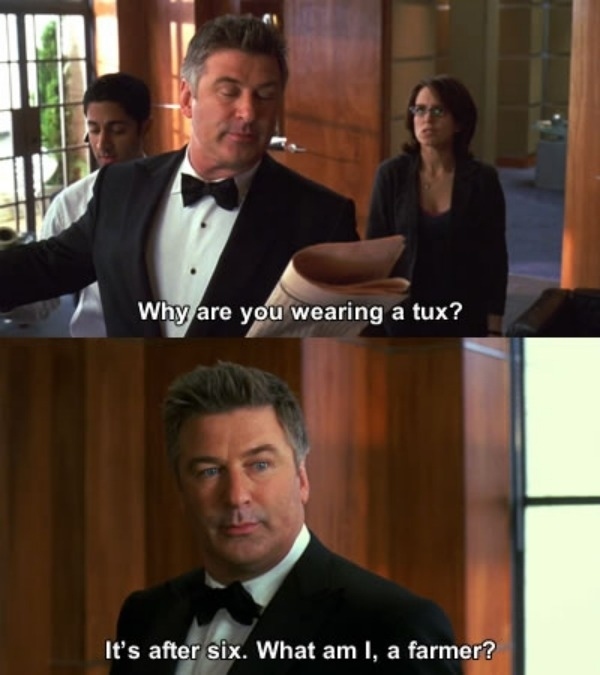 So, if you’re looking for a comedy masterclass, watch 30 rock! 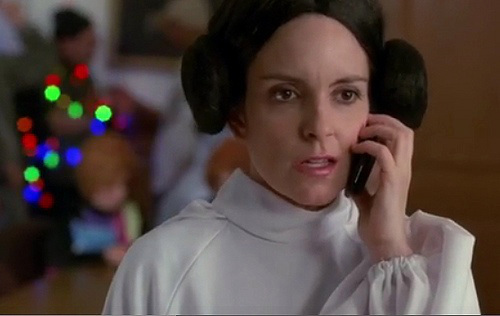 Liz Lemon was supposed to adopt a 12-year-old boy at the end of season two. The adoption wouldn’t last long, though, as the young boy would continually steal from her. The plotline was scrapped. Another plot that never made it to the small screen was the romance between 30 Rock’s Jenna and Pete. The script was even written and ready to go, but the writers soon discarded the idea, believing the romance was too weird and that Pete shouldn’t be unfaithful to his wife. 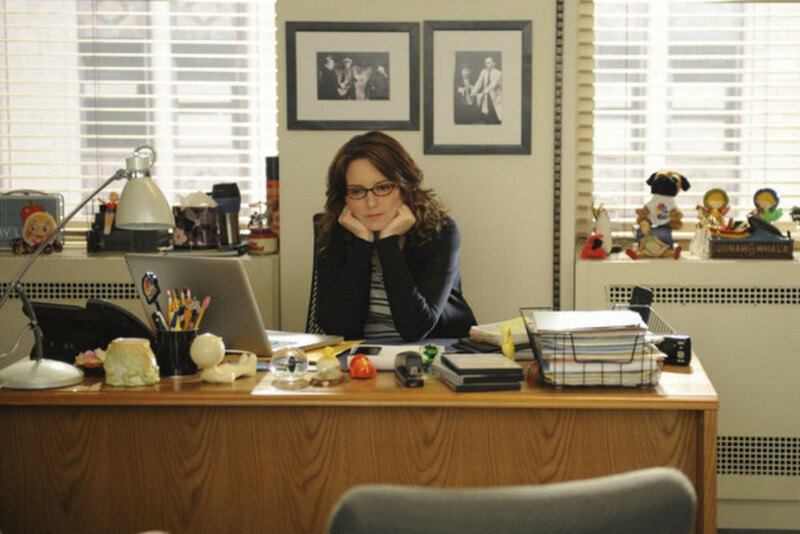 Look closely at Liz Lemon’s office, as you might find a few little Easter eggs from Tina Fey’s personal life, such as a photo of her daughter, Alice, and the cover of Amy Poehler’s BUST magazine. 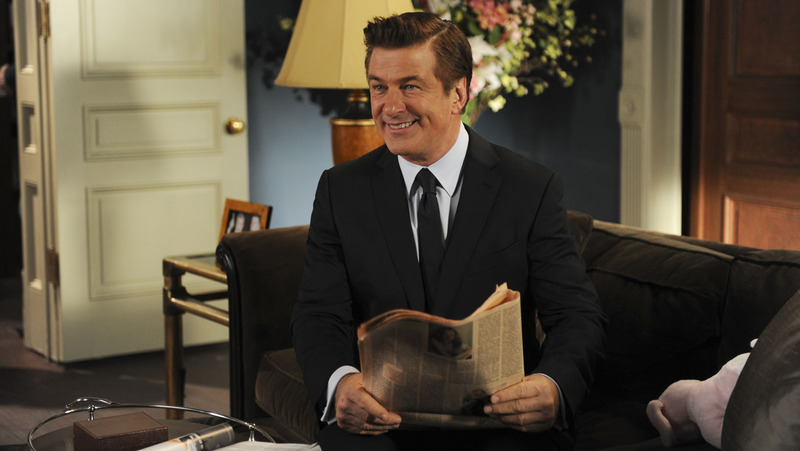 Alec Baldwin nearly left the show after season six, as he believed the writing on 30 Rock had taken a downturn at season five. He stated the writing was still better than anything else on TV, but thought he was best to leave. He stayed because it was back on form come season six. Phew! Liz Lemon’s catchphrase “I want to go there” was coined by her daughter, Alice – who would also often star in the show as a young Liz Lemon. Love TV? Don’t miss out on 10 New TV Shows to Watch Out for in 2015. 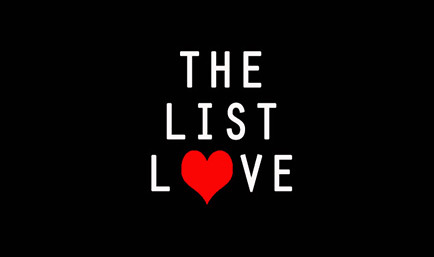 Follow The List Love now on Facebook, Twitter and Google+.